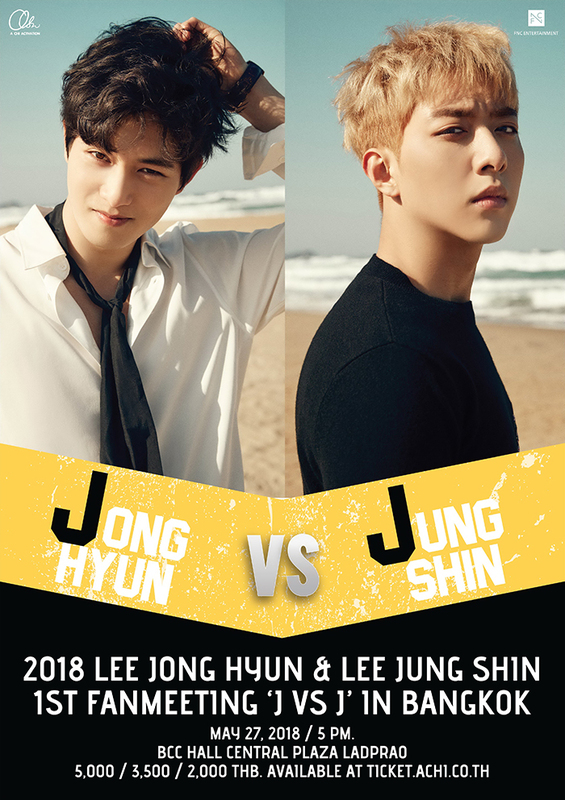 “2018 LEE JONG HYUN & LEE JUNG SHIN 1ST FANMEETING ‘J VS J’ IN BANGKOK” 팬미팅으로 팬 여러분들을 만나러 갑니다. 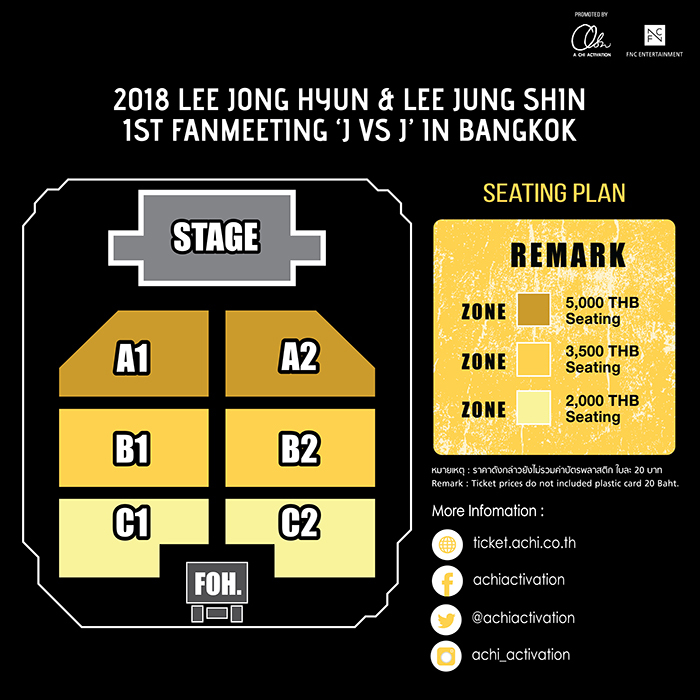 “2018 LEE JONG HYUN & LEE JUNG SHIN 1ST FANMEETING ‘J VS J’ IN BANGKOK” 팬미팅 정보를 안내해 드립니다. Please show your love and support.